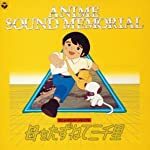 This is probably one of the few privileges (I believe) people born from the mid-70's to the early 90's got: the Golden Age of TV animation, which we owe for a significant part to Japan, and more specifically the ambitious World Masterpiece Theater anthology, a proof, if ever needed, that Japanese animation wasn't just about sport-themed cartoons or interstellar robotic battles. 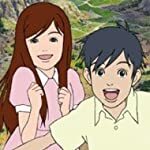 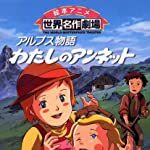 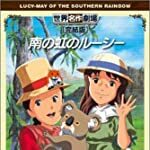 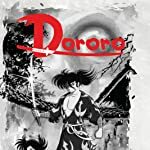 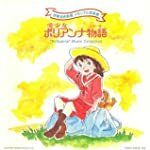 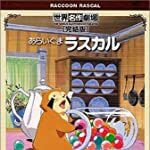 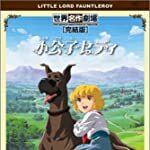 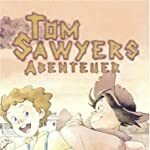 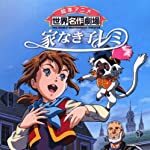 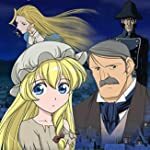 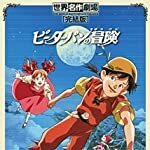 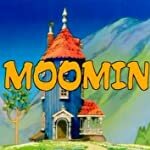 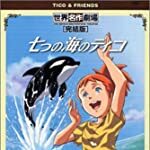 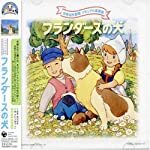 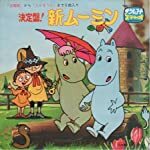 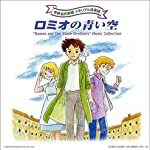 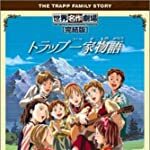 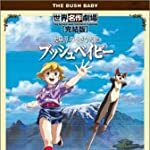 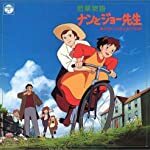 This ambitious and epic three-decade project from Nippon Animation consisted on adapting every year popular and classic literature children's books from all over the world, which resulted in unforgettable quality anime such as "Heidi", "The Adventures of Tom Sawyer" or the tear-jerker "Princess Sarah". 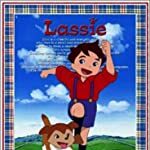 Many of these stories have been made into movies but movies could never do justice to their richness and density. 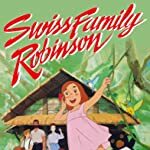 Now, which of these animated series would you be the most interested to discover or to watch again? 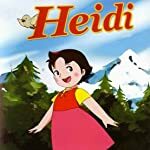 If you think you're too old for cartoons (is anyone?) then which one would you rather show to your kids or younger relatives? 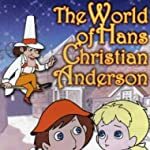 For more information about the World Masterpiece Theater click here, and if I may give a personal opinion, these series were really good, you'd be right to think that watching a cartoon can't replace the experience of reading a book, but have we ever said that about Walt Disney animated features? 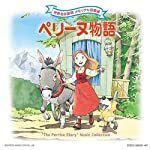 Story of the Alps: My Annette from the English children book, Treasures of the Snow by Patricia St. John. 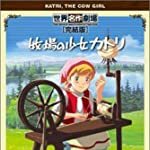 Katri novel’s Girl of the Meadows from the Finnish novel, Paimen, piika ja emäntä, the author is Auni Nuolivaara. 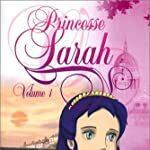 Princess Sarah from Frances Hodgson Burnett's novel, A Little Princess. 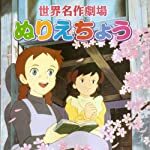 The Story of Pollyanna, Girl of Love from Pollyanna and Pollyanna Grows Up, both were written by Eleanor H. Porter. 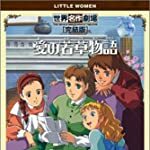 Little Women from Louisa May Alcott's Little Women. 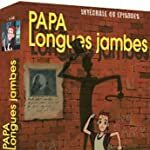 The Long Journey of Porphy from Paul-Jacques Bonzon's The orphans of Simitra. 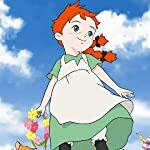 Hello Anne ~ Before Green Gables from the Anne of Green Gables prequel, Budge Wilson's Before Green Gables.